Microsoft on Monday revealed pricing for two key accessories for their upcoming Xbox One console, additional controllers and official Xbox-branded wireless headsets. The base console will come with just one controller and no headset meaning if you want to chat with friends online, you’ll need to shell out some extra money to do so. Each extra controller will sell for $59.99, a Play and Charge kit will command $25 and the wireless headset will set you back another $24.99. Alternately, you can purchase a controller and the Play and Charge kit as a bundle for $75 – a $10 savings over buying both separately. It’s worth pointing out that existing Xbox 360 controllers, headsets and games will not be compatible with the new console. 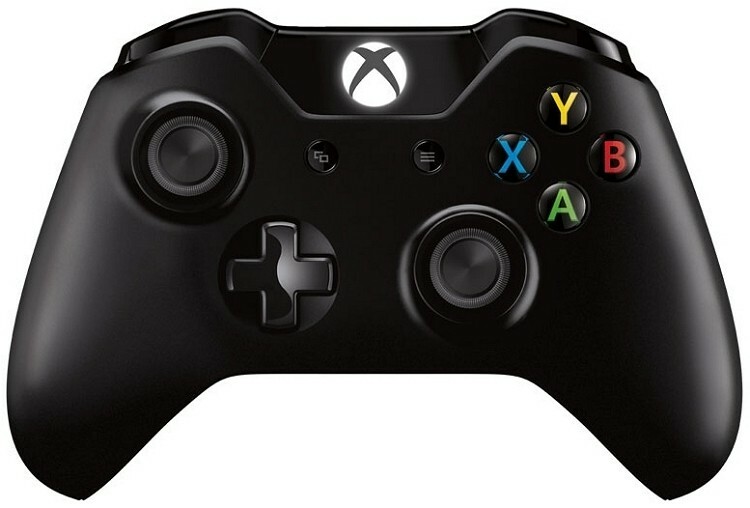 Microsoft’s Xbox One will retail for $499, a full $100 more than Sony’s PlayStation 4 at $399. Microsoft’s system will ship with a Kinect camera, however, as the accessory is required to use the console. Sony’s PlayStation Camera is sold as an optional accessory for $59.99. Extra PlayStation 4 controllers will also sell for $59.99 and just like the Xbox One, existing hardware won’t be compatible with the new system. A “Day One” 12-month subscription to Xbox Live is also pegged at $60, or roughly the same MSRP as current memberships for the Xbox 360. There doesn’t appear to be any clues pointing to a family share plan just yet but that could change as we inch closer to launch. That said, pre-orders are now being accepted for Xbox One controllers, the Play and Charge kit and wireless headsets at a number of retailers including Amazon, Best Buy, GameStop and the Microsoft Store.